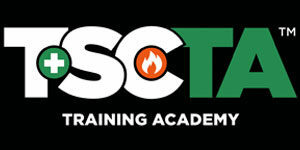 Any individual that may be exposed or work around fall hazards on construction sites. This course covers topics such as the cause and nature of fall hazards at the work place, the correct procedures for erecting, maintaining, disassembling, inspecting fall protection systems, the use/operation of guardrail systems, personal fall protection systems, safety net systems, warning line systems, fall protection plans, safety monitor system, and falling object hazards. The Fall Protection Seminar also includes hands-on training in which the instructor demonstrates the proper uses of personal fall arrest equipment including the process of securing lifelines. 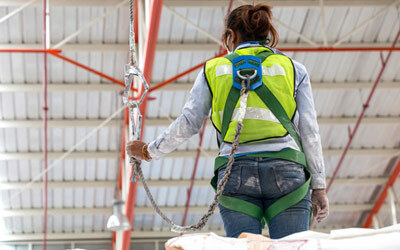 Recognize employer requirements to protect workers from fall hazards. Students are required to complete 100% of the course and actively participate in all learning activities including the review quiz to receive the Fall Protection Awareness course completion certificate.